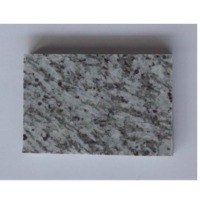 Item Code : Marble & Granite 001 Description : Marble & Granite. Country Of Origin : China. 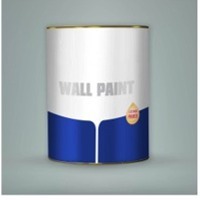 Packing : Per our standard packing or customer’s own packaging requirements. Sample charges needed. Price and MOQ (in Pieces) to be discussed later if interested. 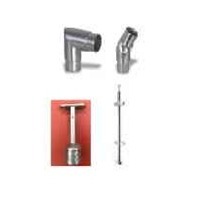 We supply balustrade and its related components like connectors, saddles, pipes end caps in SS201, SS304, SS316, SS316L. Pipes OD42.2mm*2mm. Also available other OD on request. Balustrade shape round, square any other custom designed shape. Height about 1060mm. Finish: satin, Glossy. 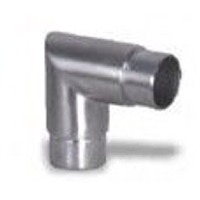 Product Description: We supply connector in SS201, SS304, SS316, SS316L suitable for pipes OD42.2mm*2mm. Also available other OD on requist. Connectors in round, square any other custom designed shape. Finish: satin, Glossy. Short on time? Let builder-hardware sellers contact you. 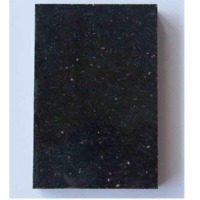 Indian Granite Black Galaxy: We can supply Premium Grade to commercial grade. Size and surface and sides finishes can be customized. Finishes: Mirror, Matte, Flame finish etc. Slabs: Length- 6’ to 9’, width: 2’ to 3’, thickness:18mm (+/-1) Tiles: 45x45cm, 60x45,x60x60cm in 10mm. Any other sizes can be customize. Edge finish as per your requirement. Surface finish: we have automated polishing and Semi Automated polishing. 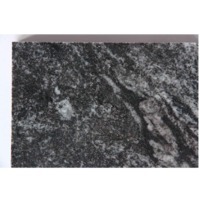 Indian Granite Silver Waves: We can supply Premium Grade to commercial grade. Size and surface and sides finishes can be customized. Finishes: Mirror, Matte, Flame finish etc. 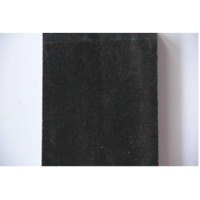 Slabs: Length- 6’ to 9’, width: 2’ to 3’, thickness:18mm (+/-1) Tiles: 45x45cm, 60x45,x60x60cm in 10mm. Any other sizes can be customize. Edge finish as per your requirement. Surface finish: we have automated polishing and Semi Automated polishing. 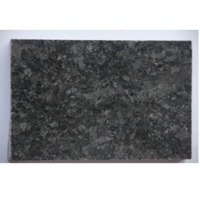 Indian Granite Steel Grey: We can supply Premium Grade to commercial grade. Size and surface and sides finishes can be customized. Finishes: Mirror, Matte, Flame finish etc. Slabs: Length- 6’ to 9’, width: 2’ to 3’, thickness:18mm (+/-1) Tiles: 45x45cm, 60x45,x60x60cm in 10mm. Any other sizes can be customize. Edge finish as per your requirement. Surface finish: we have automated polishing and Semi Automated polishing. 1. When you just fill a pool of new water, it rains heavily suddenly, which makes you very depressed. Whether you still want to go on swimming. Swimming pool cover can keep out wind and rain and snow and ice for you,Any weather can not affect you enjoy into the water. 2.You are a swimming lover. Whether you particularly hope to extend your summer time. Swimming pool cover can expend your swimming season,you can enjoy the fun of useful under the transparent pool room which provided UV protection,Or you can directly open the swimming pool cover,Shared with family or friends at the water's edge which have health and comfortable swimming environment throughout the year. 3, UV resistant 50 microns UV resistant layer, let you skin not sunburn and peeling after swimming. 4.When you are making delicious food in your kitchen, your children may be ready to go swimming personal. Whether you want a special door to lock your swimming pool at that time, Limited the children close to the pool,prevent children or animals fell into the pool, The Whole family will be assured. 5.In order not to waste water, you are not willing to see worms and leaves in your swimming pool ! 6, constant temperature swimming No matter how cold in the winter, we can provide you with the pool heating equipment, keep your swimming pool constant temperature forever! 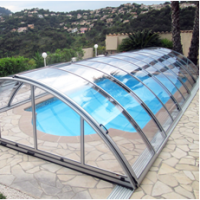 Today, we offer you an amazing view in your garden---- a modern, comfortable and safe swimming pool roofing! Whether in front of your balcony or in the middle of your garden, the roofing can mix harmoniously together with surrounding environment without obstructing your view. 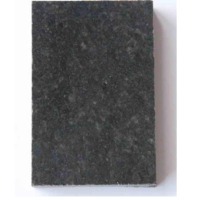 Indian Granite Black: We can supply Premium Grade to commercial grade. Size and surface and sides finishes can be customized. Finishes: Mirror, Matte, Flame finish etc. Slabs: Length- 6’ to 9’, width: 2’ to 3’, thickness:18mm (+/-1) Tiles: 45x45cm, 60x45,x60x60cm in 10mm. Any other sizes can be customize. 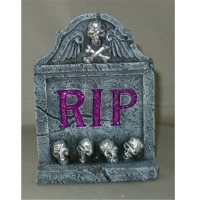 Edge finish as per your requirement. Surface finish: we have automated polishing and Semi Automated polishing. 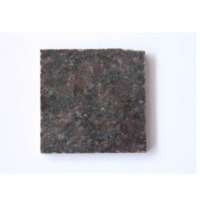 Indian Granite Coffee Brown: We can supply Premium Grade to commercial grade. Size and surface and sides finishes can be customized. Finishes : Mirror, Matte, Flame finish etc. Slabs : Length- 6’ to 9’, width: 2’ to 3’, thickness:18mm (+/-1) Tiles : 45x45cm, 60x45,x60x60cm in 10mm. Any other sizes can be customize. Edge finish as per your requirement. Surface finish: we have automated polishing and Semi Automated polishing. 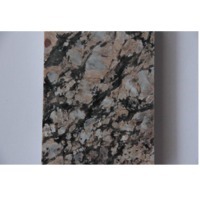 Indian Granite Coral Gold: We can supply Premium Grade to commercial grade. Size and surface and sides finishes can be customized. Finishes: Mirror, Matte, Flame finish etc. Slabs: Length- 6’ to 9’, width: 2’ to 3’, thickness:18mm (+/-1) Tiles: 45x45cm, 60x45,x60x60cm in 10mm. Any other sizes can be customize. Edge finish as per your requirement. Surface finish: we have automated polishing and Semi Automated polishing. 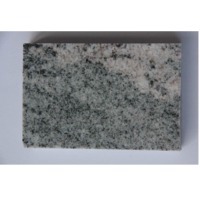 Indian Granite Jasemine White: We can supply Premium Grade to commercial grade. Size and surface and sides finishes can be customized. Finishes: Mirror, Matte, Flame finish etc. 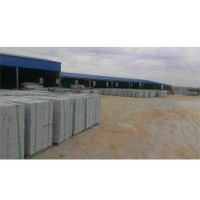 Slabs: Length- 6’ to 9’, width: 2’ to 3’, thickness:18mm (+/-1) Tiles: 45x45cm, 60x45,x60x60cm in 10mm. Any other sizes can be customize. Edge finish as per your requirement. Surface finish: we have automated polishing and Semi Automated polishing. 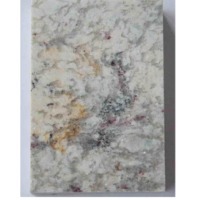 Indian Granite River White: We can supply Premium Grade to commercial grade. Size and surface and sides finishes can be customized. Finishes: Mirror, Matte, Flame finish etc. Slabs: Length- 6’ to 9’, width: 2’ to 3’, thickness:18mm (+/-1) Tiles: 45x45cm, 60x45,x60x60cm in 10mm. Any other sizes can be customize. Edge finish as per your requirement. Surface finish: we have automated polishing and Semi Automated polishing. 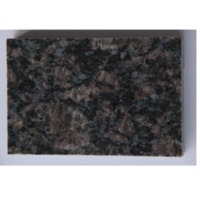 Indian Granite Sappahire Blue: We can supply Premium Grade to commercial grade. Size and surface and sides finishes can be customized. Finishes: Mirror, Matte, Flame finish etc. Slabs: Length- 6’ to 9’, width: 2’ to 3’, thickness:18mm (+/-1) Tiles: 45x45cm, 60x45,x60x60cm in 10mm. Any other sizes can be customize. Edge finish as per your requirement. Surface finish: we have automated polishing and Semi Automated polishing. 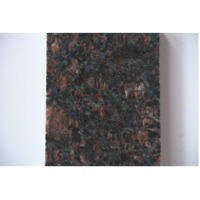 Indian Granite Tan Brown: We can supply Premium Grade to commercial grade. Size and surface and sides finishes can be customized. Finishes: Mirror, Matte, Flame finish etc. Slabs: Length- 6’ to 9’, width: 2’ to 3’, thickness:18mm (+/-1) Tiles: 45x45cm, 60x45,x60x60cm in 10mm. Any other sizes can be customize. Edge finish as per your requirement. Surface finish: we have automated polishing and Semi Automated polishing. 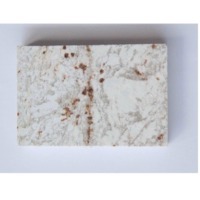 Indian Viscon White: We can supply Premium Grade to commercial grade. Size and surface and sides finishes can be customized. Finishes: Mirror, Matte, Flame finish etc. Slabs: Length- 6’ to 9’, width: 2’ to 3’, thickness:18mm (+/-1) Tiles: 45x45cm, 60x45,x60x60cm in 10mm. Any other sizes can be customize. Edge finish as per your requirement. Surface finish: we have automated polishing and Semi Automated polishing.